Situated one hour from Montreal, we offer groups of 30 people or more the perfect rustic venue for private events and outdoor activities in a beautiful and peaceful country setting. Look forward to an all-inclusive experience including sole-use of our amenities, 30 acres of land, home cooked meals and cozy accommodations. 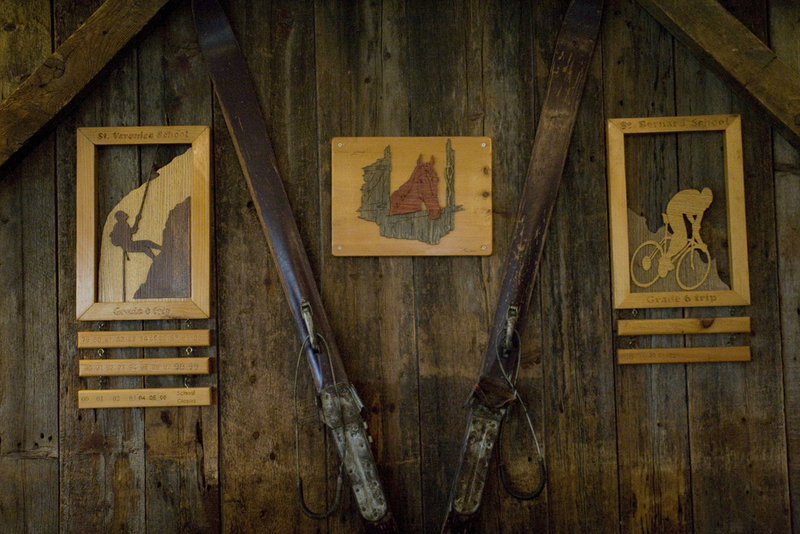 The Round Hearth has been catering to outdoor education programs, sports groups, camps and wellness retreats since 1974. Our goal is to provide the perfect learning environment for educators and students alike. Set on 30 acres of rolling hills and forest, the Round Hearth estate provides the perfect backdrop for private events of all kinds. An affordable and elegantly rustic inn catering to groups of 30 to 120 guests.